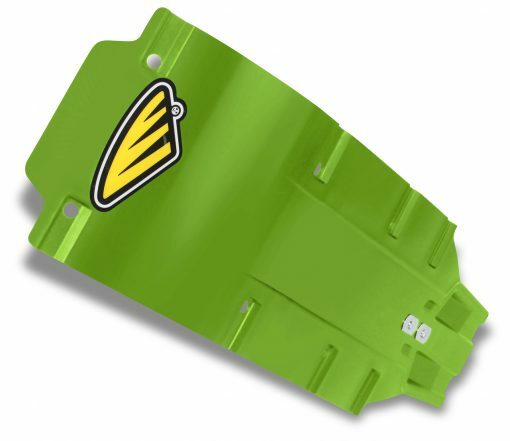 The Cycra Speed Armor Skid Plates are constructed of injection molded impact resistant plastic and were designed and tested at the highest level of competition. 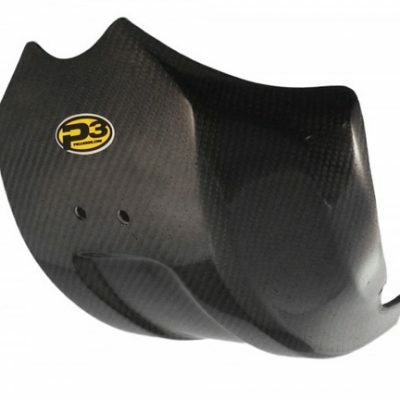 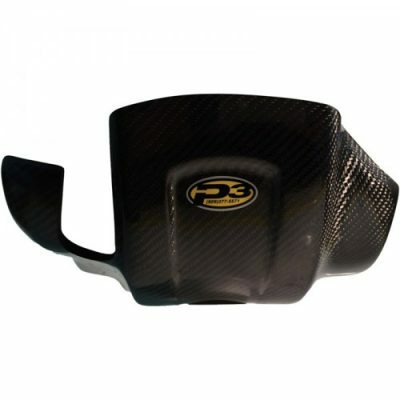 The simple design provides the perfect amount of protection for your motor and lower frame rails. 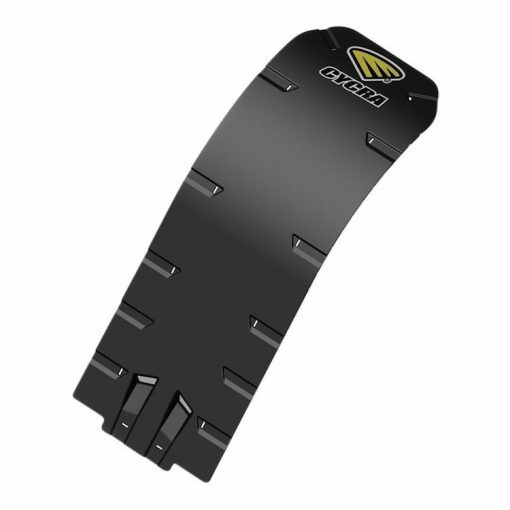 Speed Armor plates also allow the frame to flex which creates a predictable feel, unlike the more rigid aluminum skid plates. 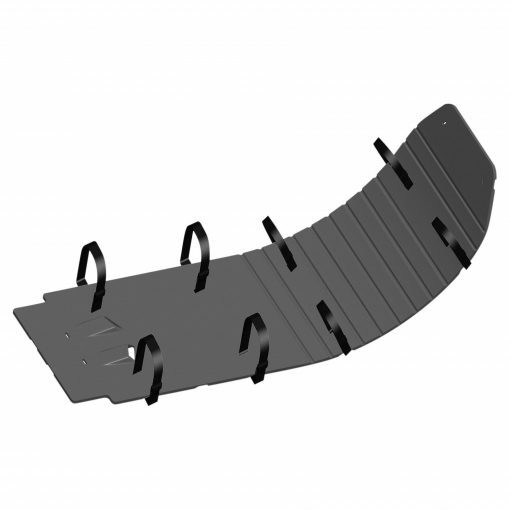 Installation is a snap thanks to the rear tongue anchor and included high performance tie straps. 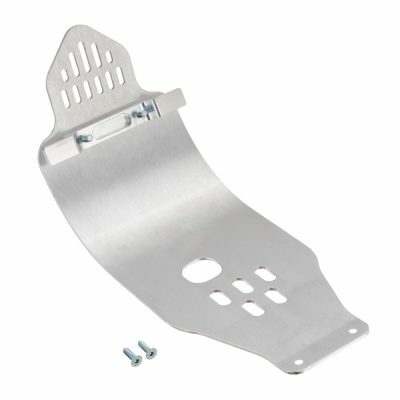 With the Speed Armor Skid Plate its never been easier to protect your motor and lower chassis.